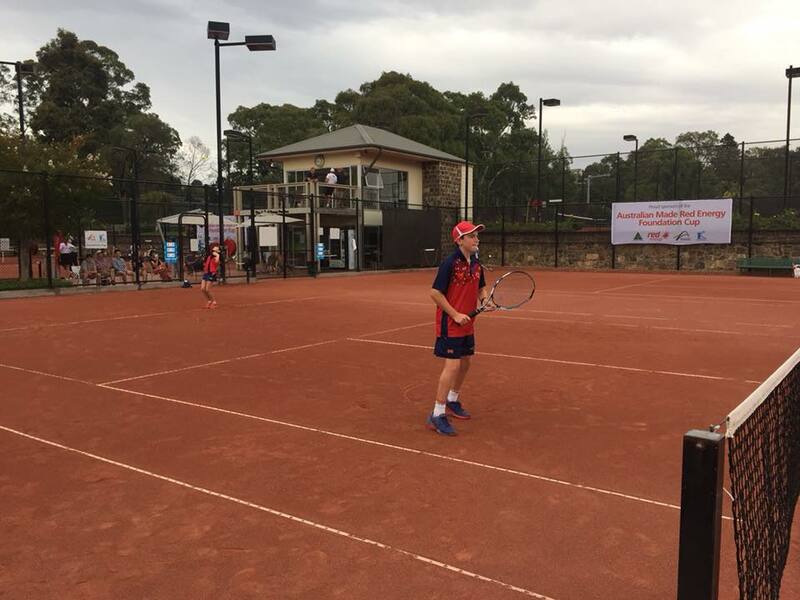 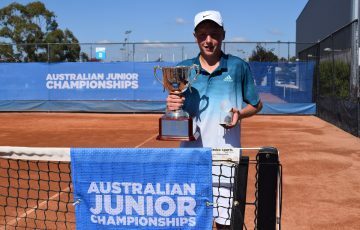 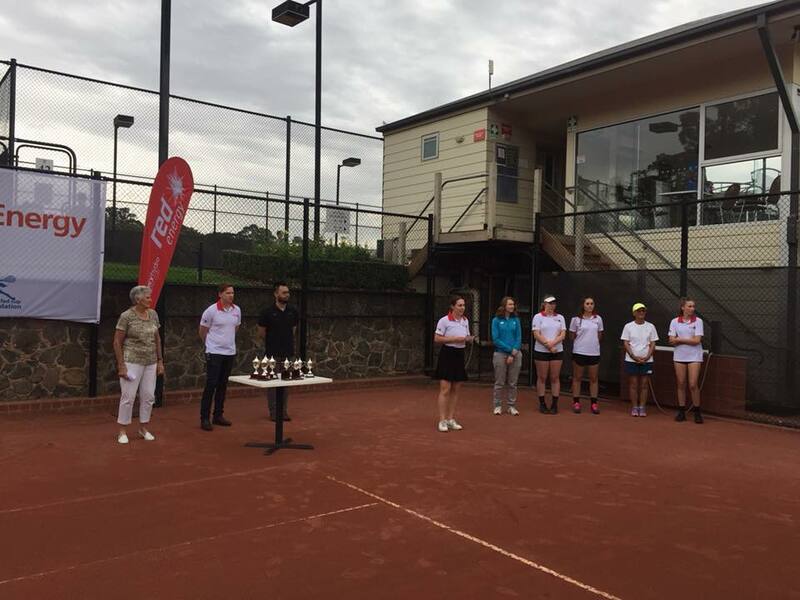 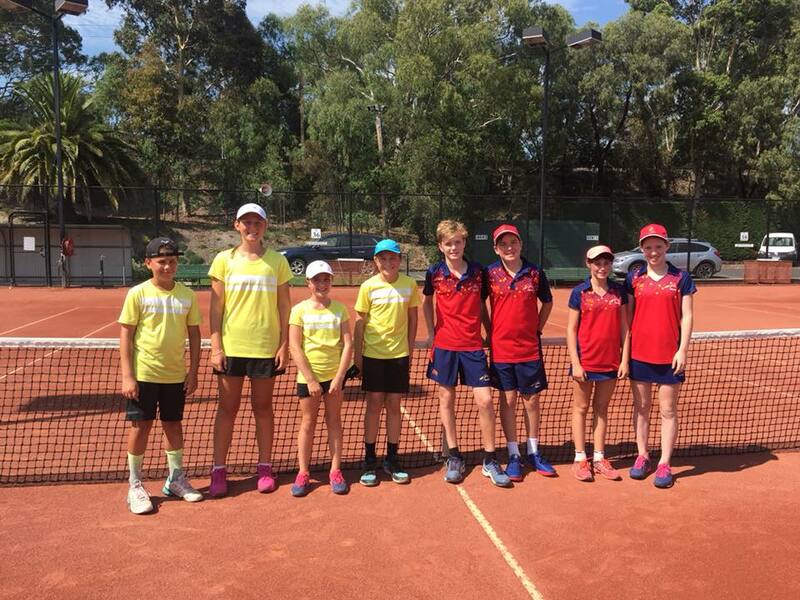 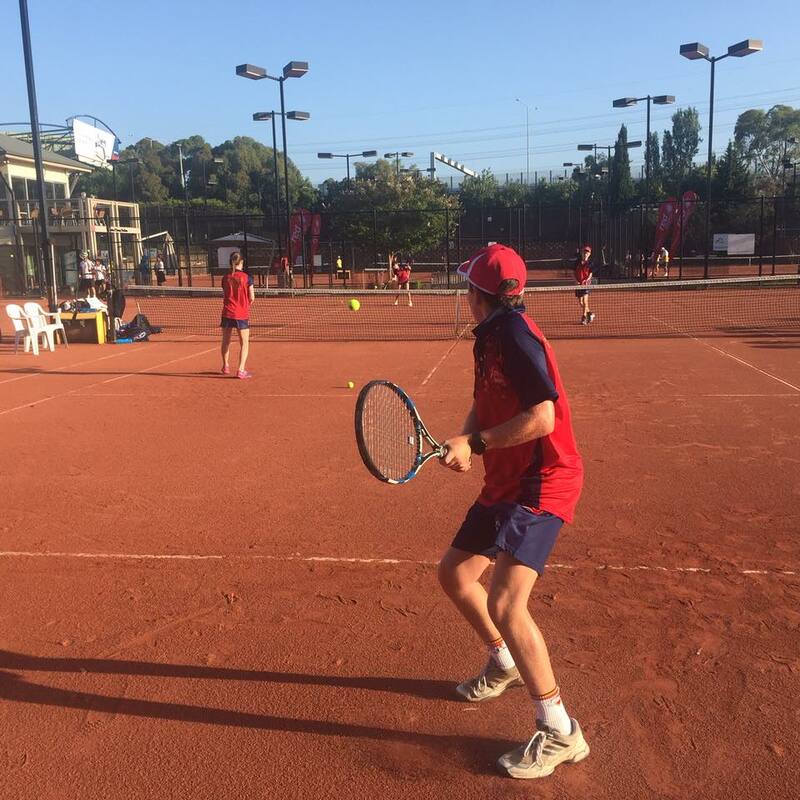 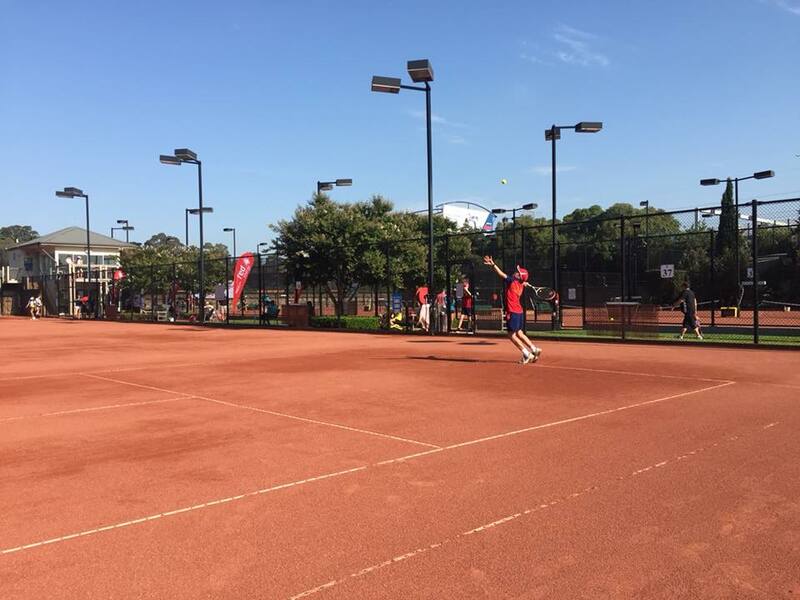 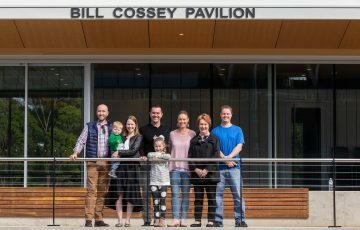 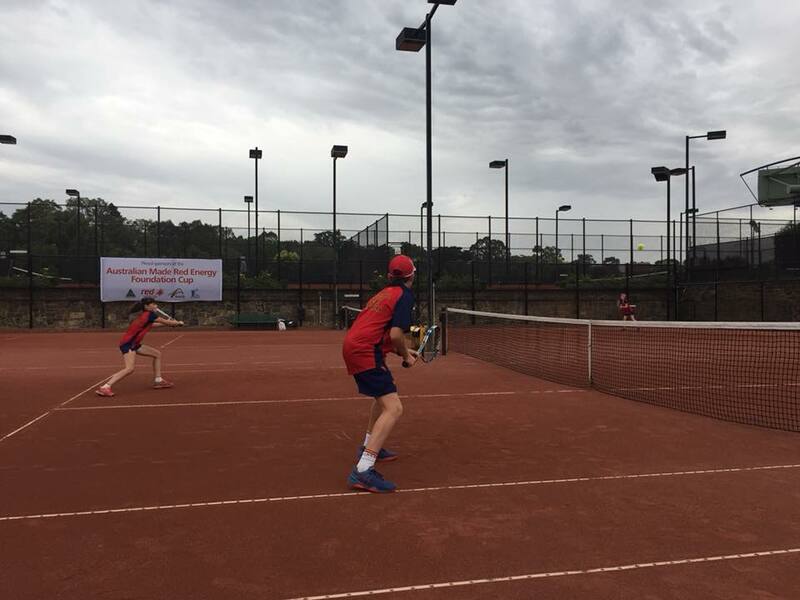 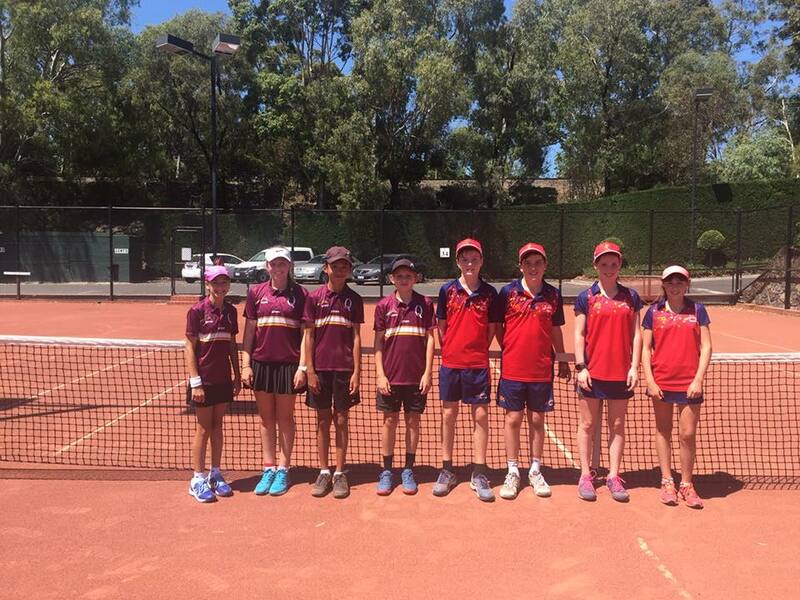 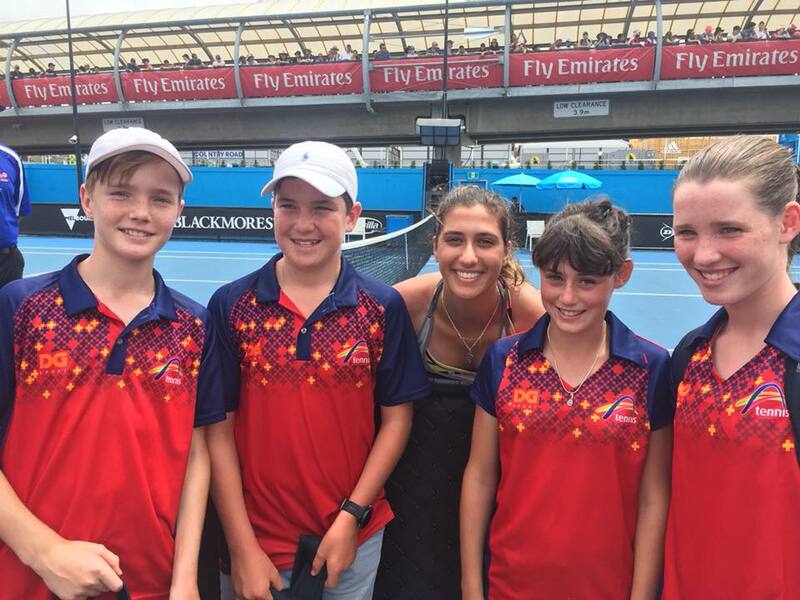 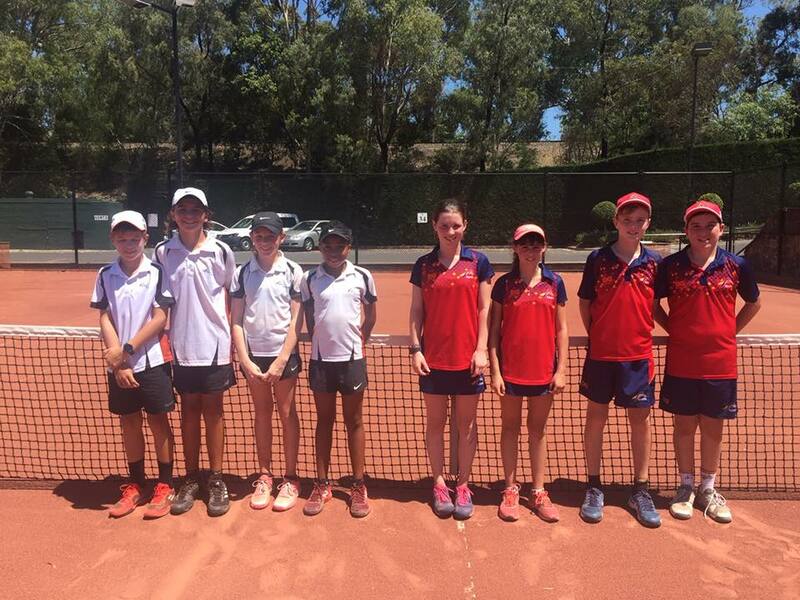 The Australian Made Red Energy Foundation Cup gives kids in the 13/u and 15/u age groups in rural and regional areas (selected from the State Foundation Cup) the opportunity to play on a national stage during the 2019 Australian Open, and was held at Kooyong Lawn Tennis Club from 14-17 January 2019. 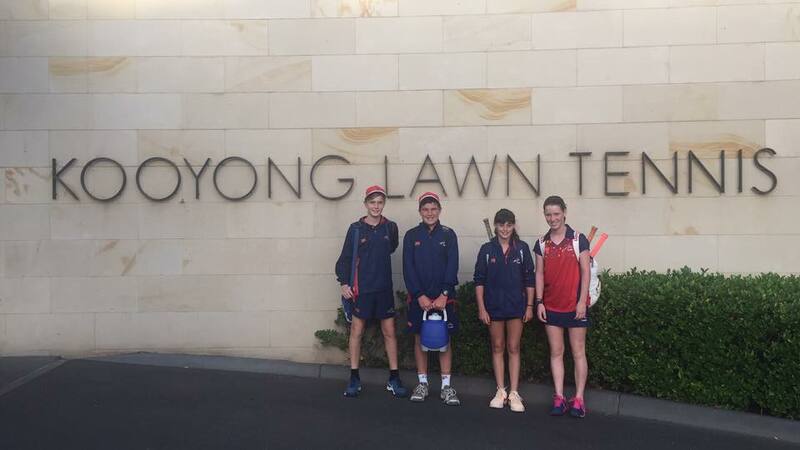 The team started with a 2-1 victory over Queensland, followed by 1-2 losses against the Northern Territory and New South Wales. 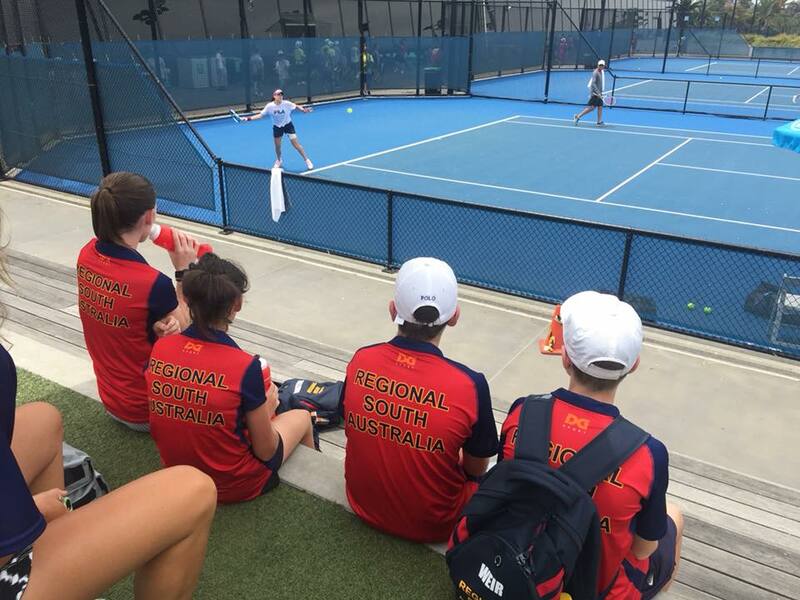 Another couple tricky days for Team SA with a 2-1 win over Western Australia, followed by a very close 1-2 loss against Tasmania. 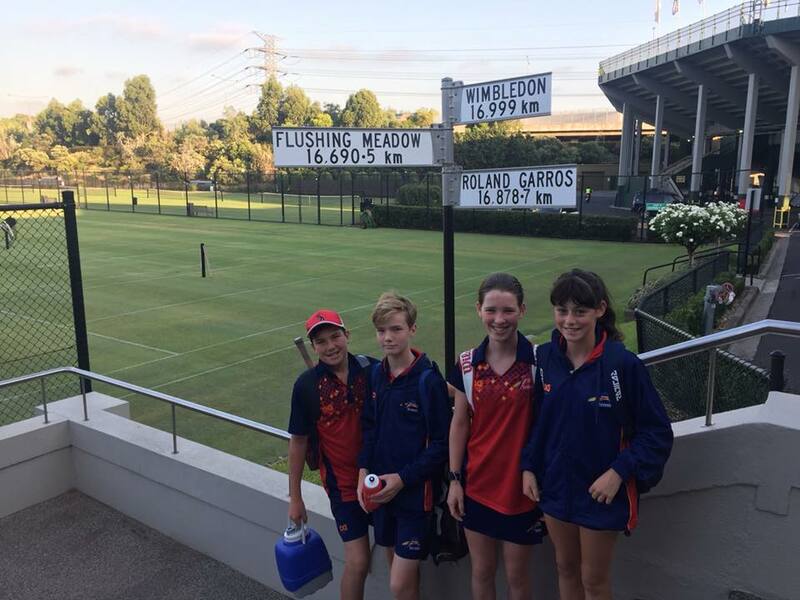 The final day saw Team SA go down to the wire in a close match against Victoria, winning one match tie break and losing another, ending with a 1-2 loss. 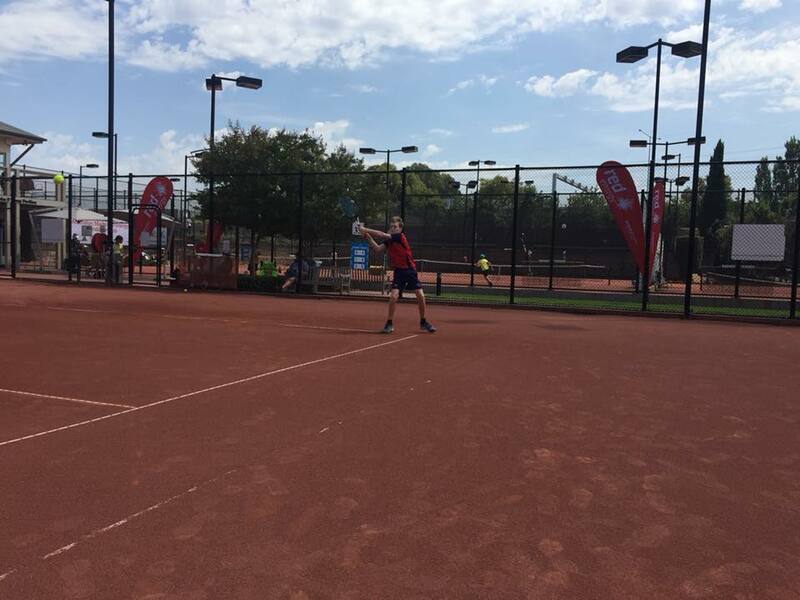 Team SA finished a gallant and competitive fourth with New South Wales taking the win overall. 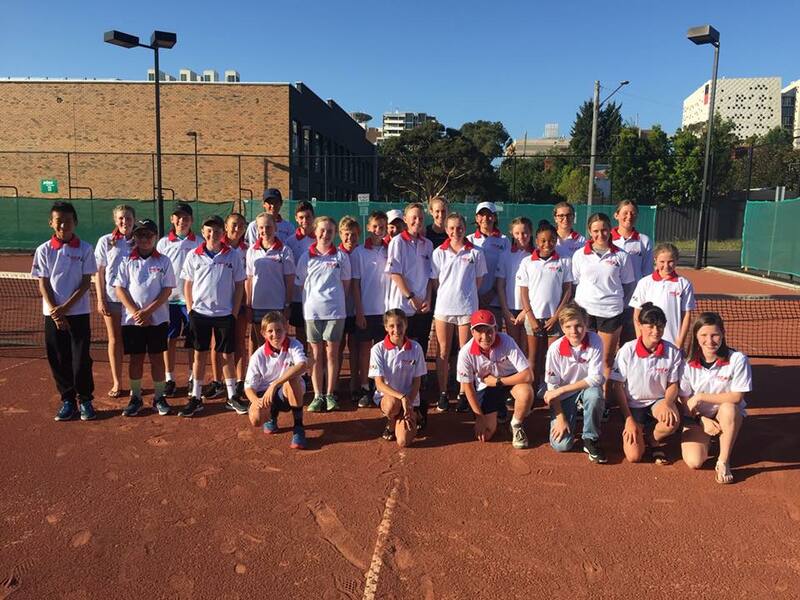 Congratulations to all involved, a fantastic effort!